EXO-K’s Baekhyun. 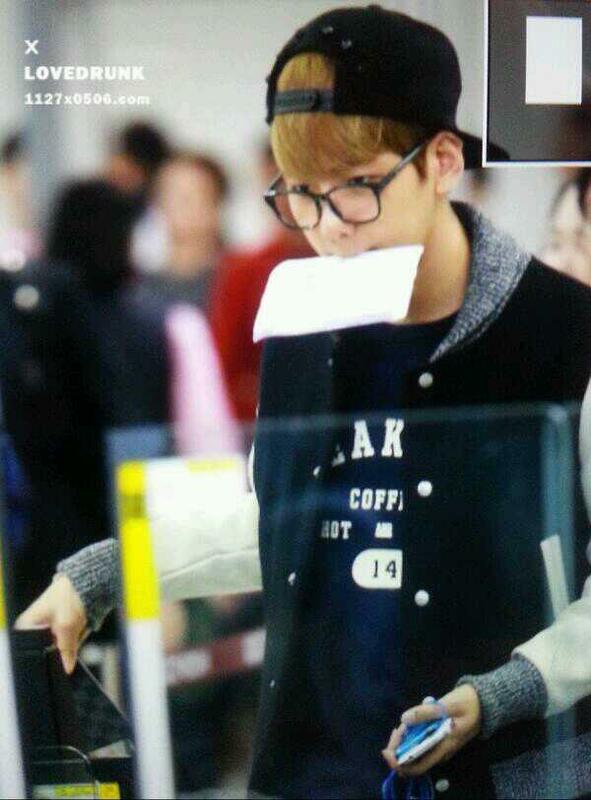 131025 김포공항 Departure to Japan. Wearing LIFUL Stadium Parka in Ivory, ₩288,000. Wearing THISISNEVERTHAT 134 Football Tee in Navy, ₩54,000. 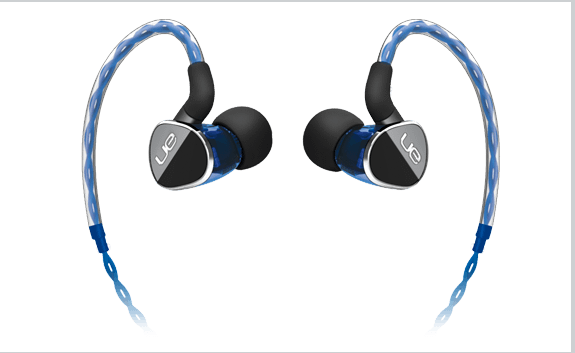 Wearing Logitech UE 900 Earphones, fan-gift from B’SPECTRA, $599. 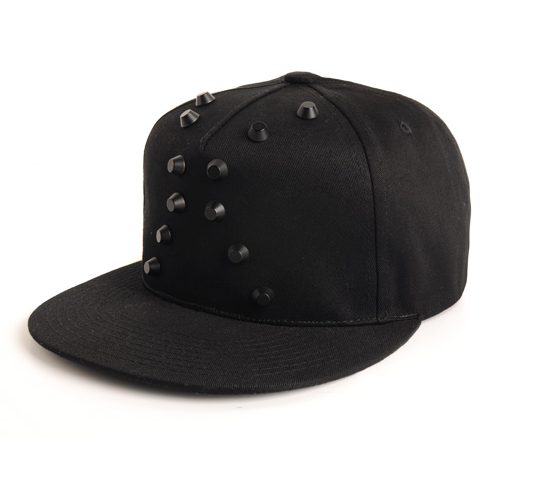 Wearing NEWSEOULBROTHERS Stud Snapback Cap, ₩62, 000.